Sun is the zodiac sign where Sun is placed at the birth time of the native. Apparently we know that, zodiac is having an elliptical shape. But in order to carry on with various calculations of astrology, the elliptical shape is considered as circle. Thus, it becomes really easy to calculate if the circumference is taken as 360 degree. When the elliptical is divided into 12 equal parts, each one is known as Zodiac sign. moon. Sun sign or Rashi plays a major role determining compatibility of the native with everyone the person deals with. It may me the relation with Mother, Father, Brother, Sister, Wife, Lovers, Friends, Elders, Business partners, Boss, neighbors, etc. 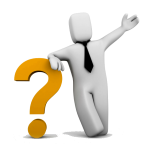 Moon sign or Rashi compatibility helps to choose a long term relationship between two persons in Western astrology. 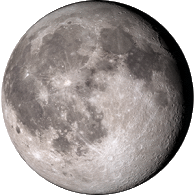 Whereas same is determined by Moon in Indian astrology. As per Western Astrology, Sun Sign determines one's Nature or Charecter, likes, dislikes, life path, luck, mental compatibility with person born in other Rashis. Without knowing your Sunsing, you can not preceed in Western Astrology. 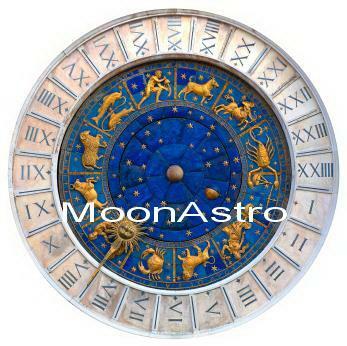 Western astrologers provides monthly or daily prediction based on your Sun signs.